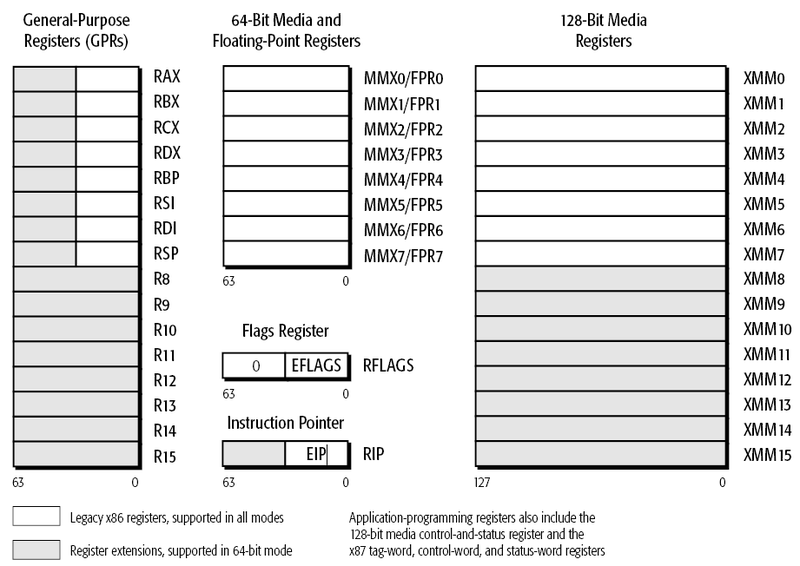 Software using Assembler code for 32-bit processors still exists. Many programs written in high-level languages contain Assembler blocks. That's why it is often impossible just to recompile a large project. The solution of this problem is clear. Firstly, you can refuse porting an application on a new platform. It can be a very reasonable solution because, for example, Windows-family OS provide good backward compatibility due to Wow64 technology. The second variant is to rewrite the program code. Moreover, it seems reasonable to rewrite it using high-level languages. By the way, pay attention that Visual C++ compiler doesn't support compilation of Assembler blocks in 64-bit compilation mode anymore. 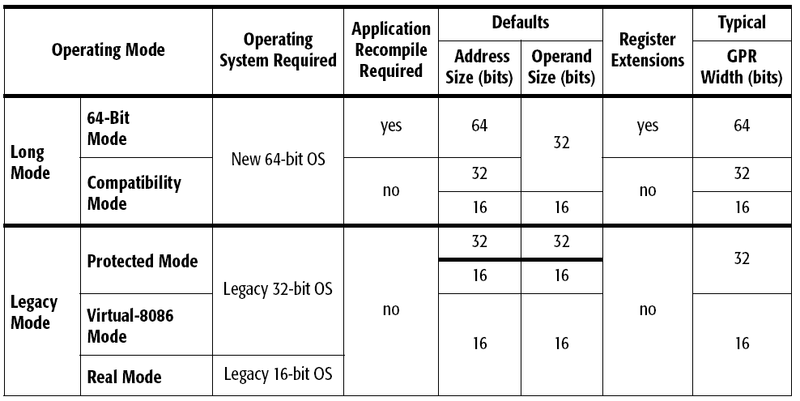 Presence of Assembler program code is not the only obstacle we face while mastering 64-bit systems. While porting programs on 64-bit systems different errors occur relating to changing of the data model (type dimension). What's more, some errors become apparent only while using large memory size which was unavailable in 32-bit systems. Architect OOO "Program Verification Systems"
Andrey Karpov is technical manager of the OOO "Program Verification Systems" (Co Ltd) company developing the PVS-Studio tool which is a package of static code analyzers integrating into the Visual Studio development environment. Andrey Karpov is also the author of many articles on the topic of 64-bit and parallel software development. To learn more about the PVS-Studio tool and sources concerning 64-bit and parallel software development, please visit the www.viva64.com site.